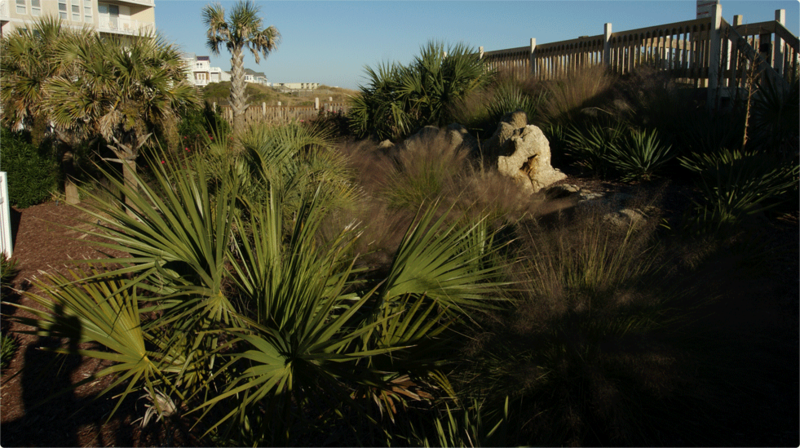 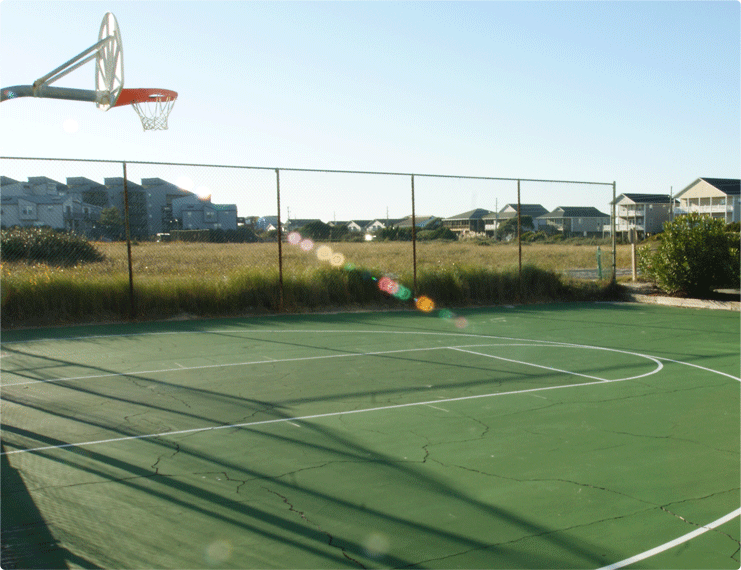 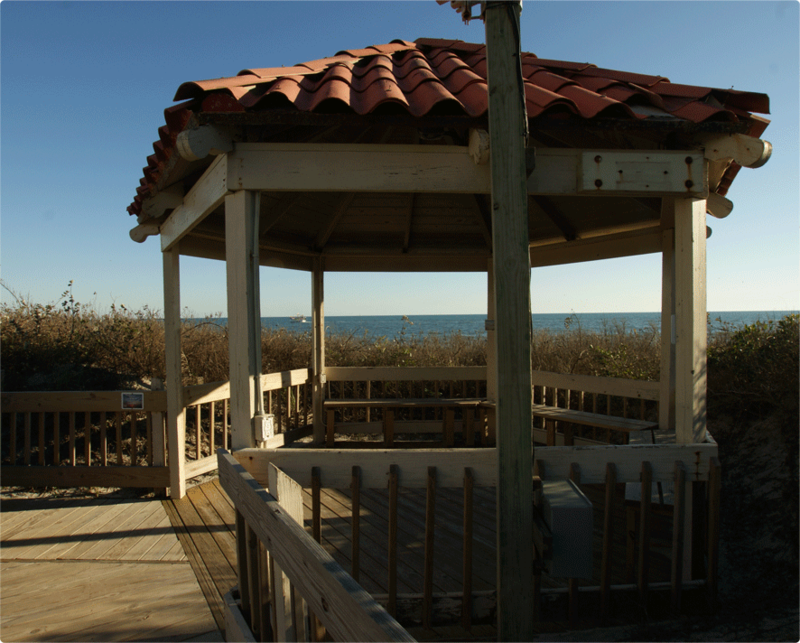 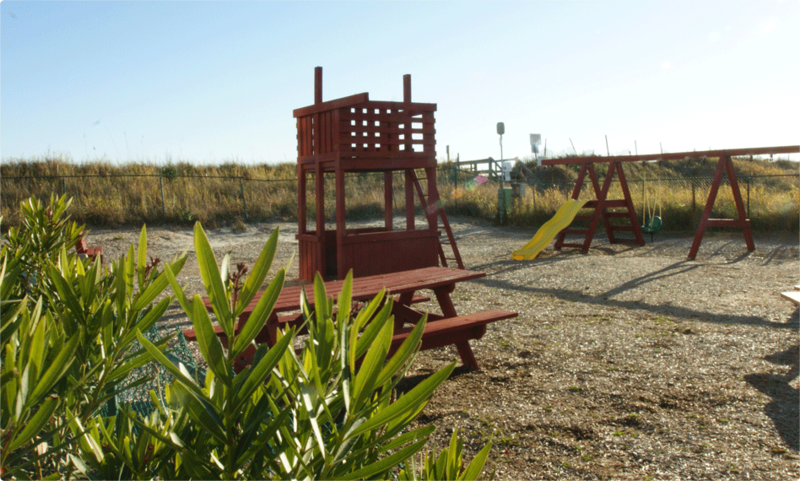 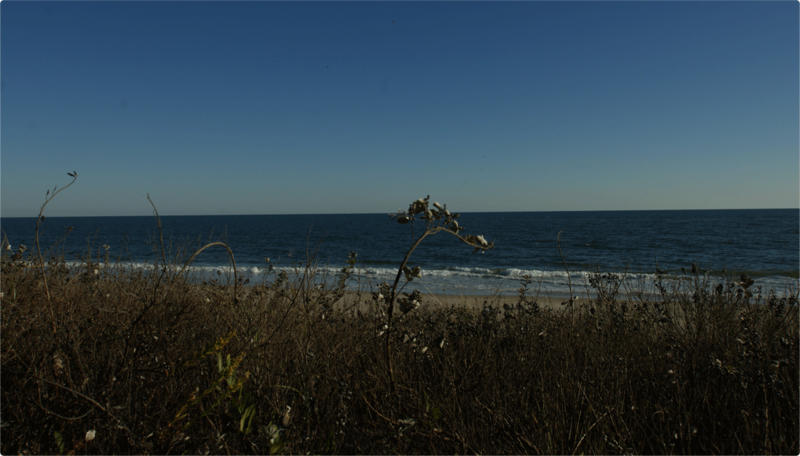 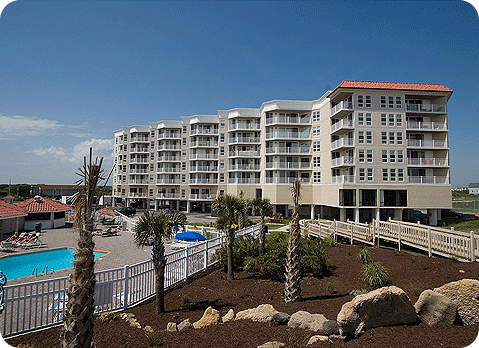 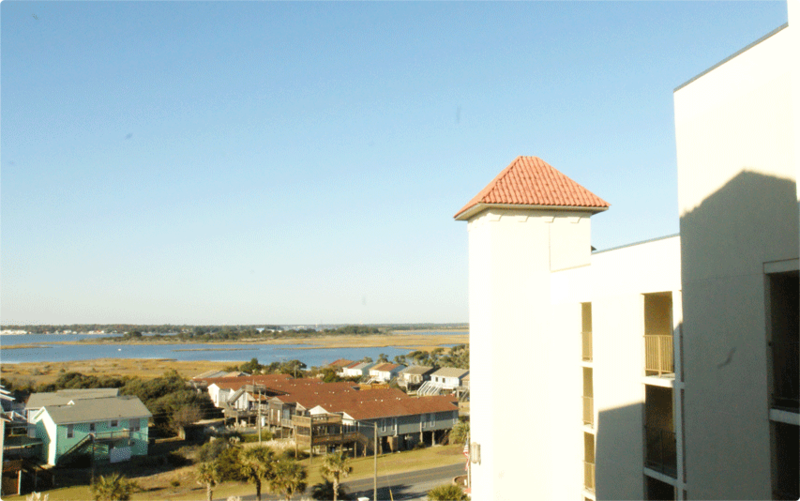 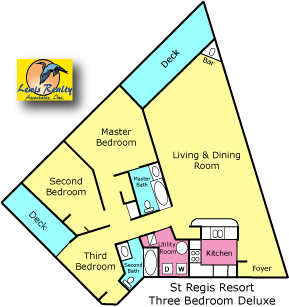 The St. Regis Resort condos are located almost at the north end of Topsail Island well within the town of North Topsail Beach. 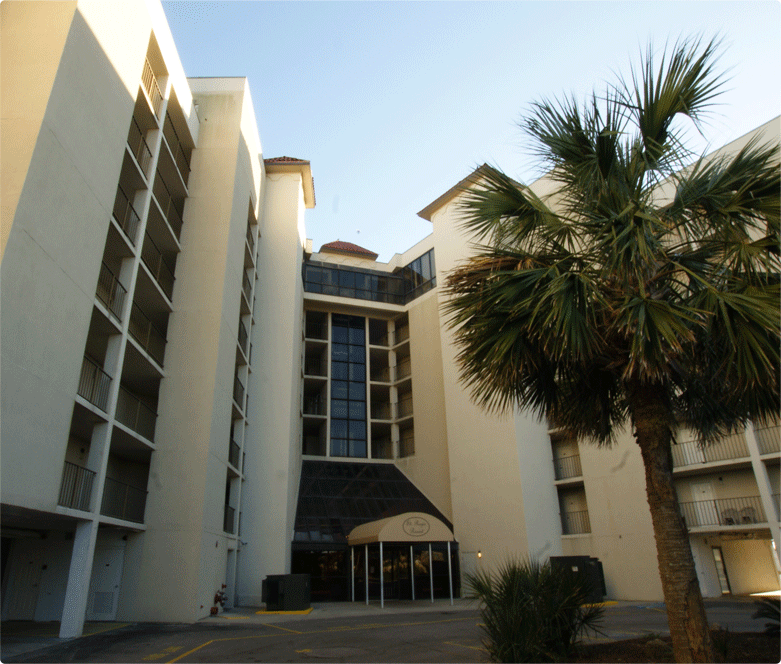 The complex offers several different floor plans with two and three bedrooms. 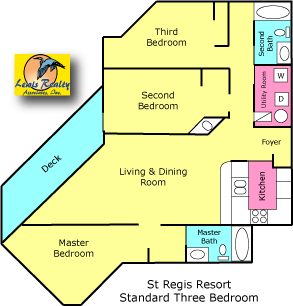 All units have views of the ocean but the 3 bedroom point units are prime for sale and rental. 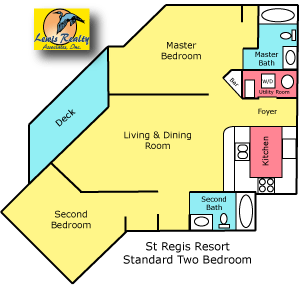 The St. Regis features wonderful resort amenities such as an outdoor pool, indoor pool, fitness room, several restaurants, an onsite bar, meeting rooms, tennis courts, beach accesses and even an arcade! 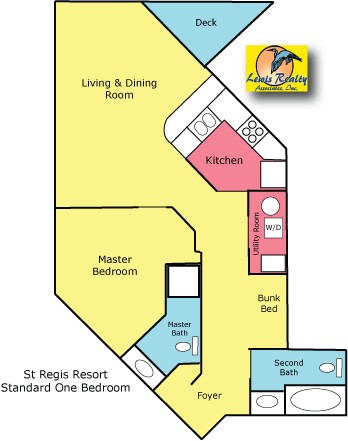 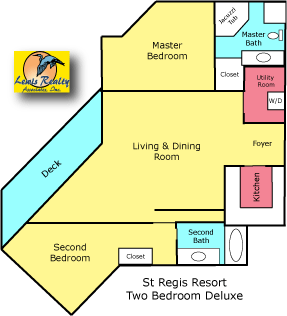 The St. Regis has an owner's association which makes ownership almost worry free! 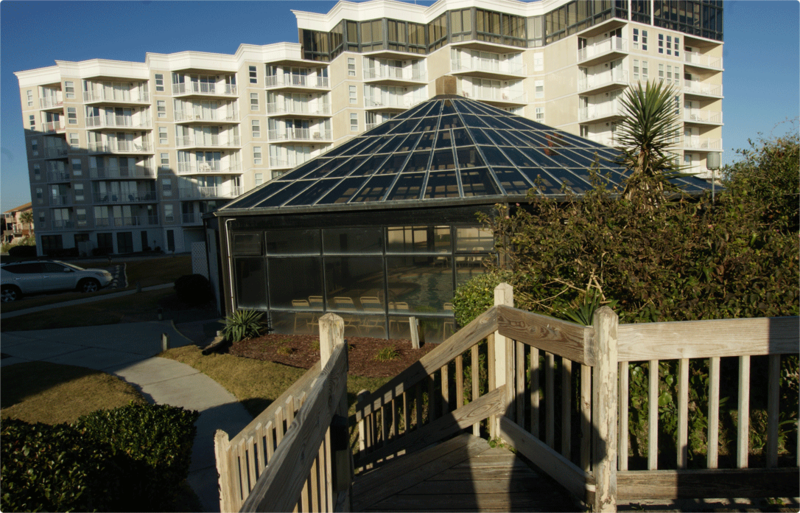 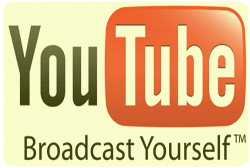 The HOA dues cover the master insurance policy, exterior building maintenance, water/sewer/trash, pest control, cable television, wireless internet and common ground maintenance.